Easy never tasted this good. 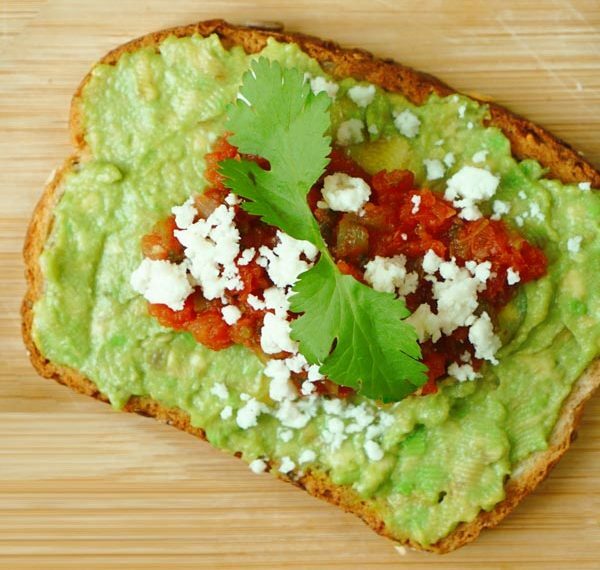 Put a spin on your avocado and toast with this spicy addition. 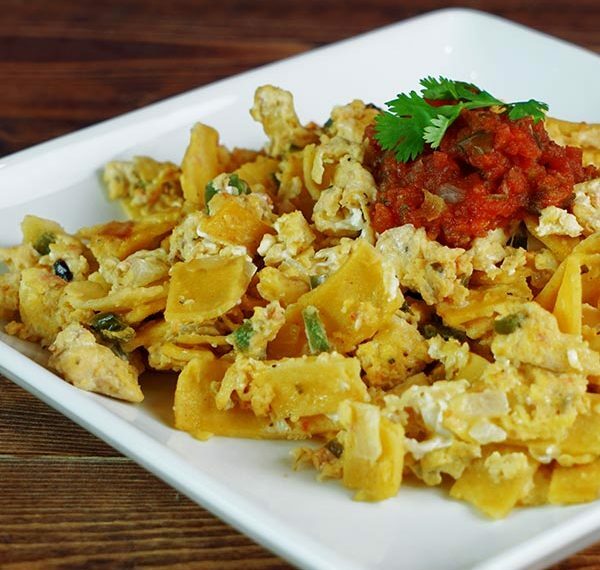 Whether for breakfast or dinner, our recipe for migas is a simple Mexican dish full of comfort and flavor. 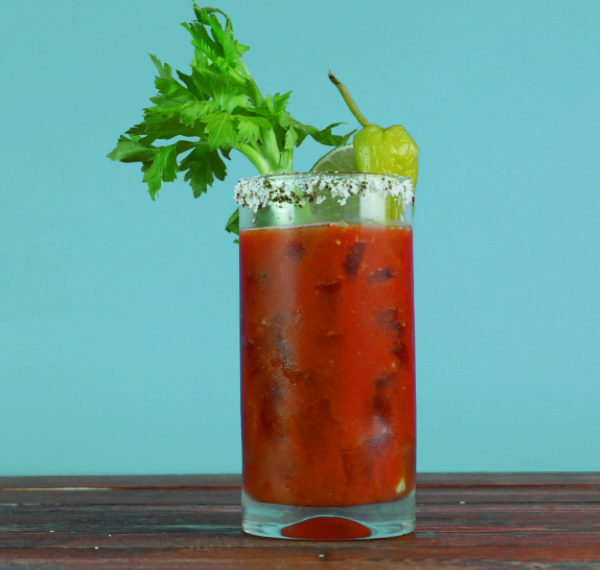 A brunch time classic receives a Cocina Fresca upgrade of flavor and zest you didn’t know you needed until you’ve had it. Freshen up your hors d’oeuvres with a festive addition to your line-up of crowd pleasers. 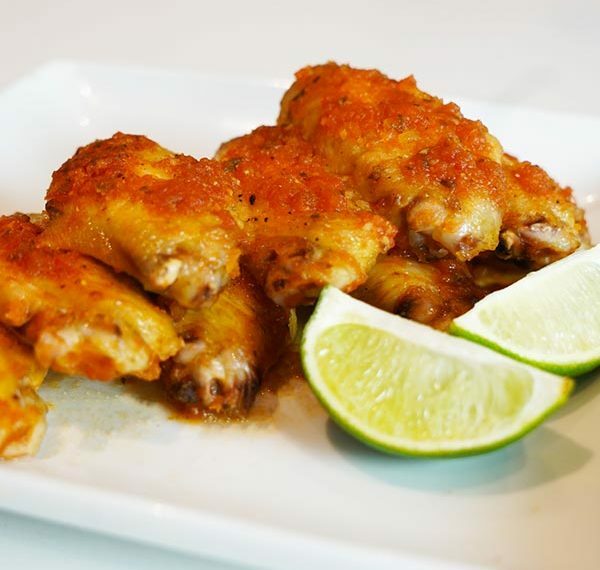 You’ve never had wings like these. Cocina Fresca Salsa gives this game day staple a special zing. This time-honored Mexican breakfast is perfect for a weekend morning. 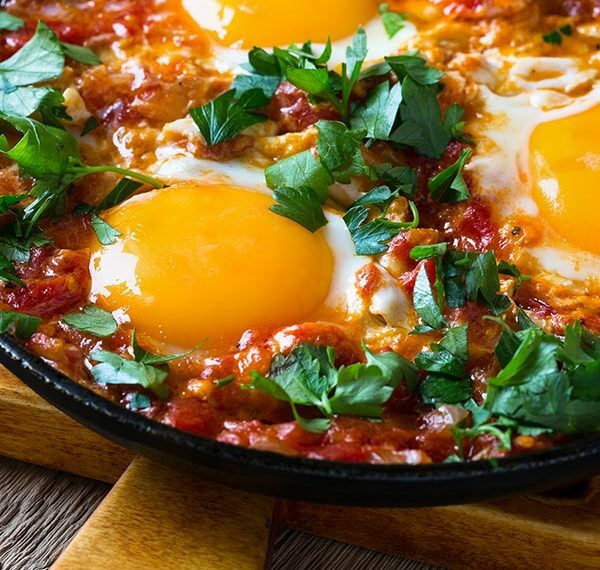 Our huevos rancheros recipe elevates the classic to another level of delicious. 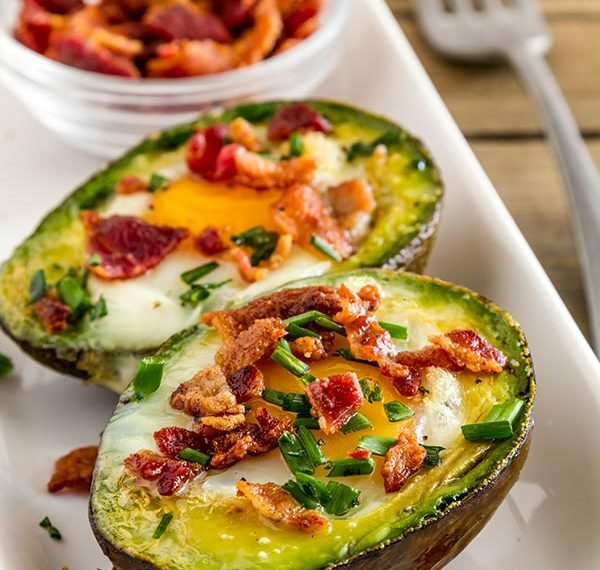 Take your avocados up a notch! 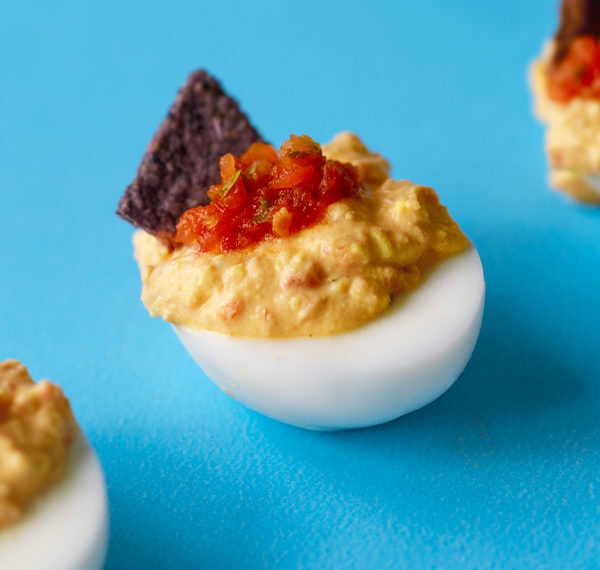 From flavorsome to divine, this recipe flips the egg on its head with a sweet punch. 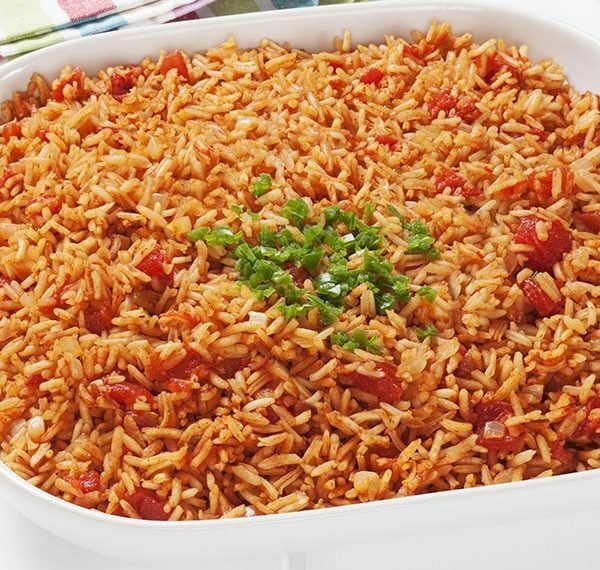 A twist on traditional Spanish rice that makes a delectable side to dinner any day of the week, any time of the year. 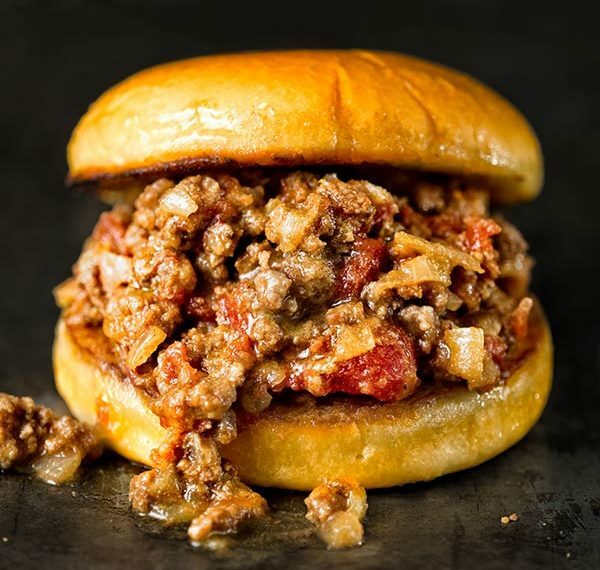 This “Sloppy Joe” has kick and more than enough oomph for foodies and families alike.